GETTING THE WORD OUT ABOUT WHAT I LOVE MOST, AMAZING BOOKS AND THE TALENTED AUTHORS WHO WRITE THEM! Tripp Galloway enters his hometown church and throws bride-to-be, Hadleigh Stevens over his shoulder and absconds with the fighting eighteen year old, preventing her from making the biggest mistake of her life. Ten years later, a still single Hadleigh still holds a grudge against the man she idolized from childhood, but was it because Tripp kidnapped her from church or because she found out the man she had stars in her eyes for had a wife? Ten years later, Tripp is back in town after a sojourn away from his family and friends. After his brief and unsatisfying marriage leads to divorce, Tripp is back in town to stay. He finds his father recovering from an illness and comes to terms with the legacy his father wants to leave him. When he sees Hadleigh Stevens all grown up and gorgeous self, Tripp feels the need to clear the air between he and Hadleigh and move on to better things. Hadleigh has other plans. Tripp is her nemesis, the man she blames for ruining her dream wedding, even though the groom was low down and dirty and Tripp had to show her the error of her ways. Hadleigh finds it difficult to overcome the devastation of that day, even though, underneath it all, she knows that her deceased brother's best friend only had her best interests at heart. Hadleigh looks to her best friends, Melody and Bex to point her in the right direction after the trio concoct a marriage pact to assist each other in achieving their goals to find the right men to marry, settle down and have kids with. When her friends think that maybe Hadleigh's mate is Tripp and make her realize that she's been in love with him since she was a little girl, she goes through some denial before realization smacks her in the head. The older and wiser Tripp , likes what he sees in the grown-up Hadleigh, and he knows he can bide his time to bring her over to his way of thinking. Tripp is done with city life and being alone. Inside he yearns for the type of family he had with his beloved ,deceased mother and step-father, who is the only father he ever knew and who accepted him as his own from day one. 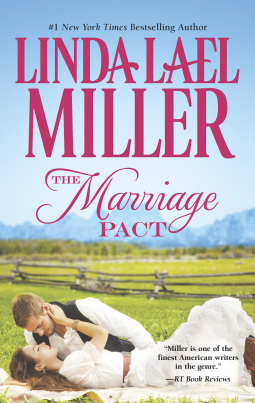 THE MARRIAGE PACT by Linda Lael Miller is a pleasing start to the Bliss County Brides series. It's a sweet and fun read that keeps the reader smiling through and looking forward to Melody and Bex's stories Tripp is a man who knows what he wants and he knows how to go about getting it. Hadleigh is a strong female who knows when to throw in the towel and does it with gusto. Sure sounds like a winner to me! Placing on the tbr list! I love Linda's books and I am sure this one is awesome! What Book Obsessed Chicks is all about. Hello all, it's Kim Rocha.. I want to welcome you all to the blog and thank you for stopping by for a look. There's nothing I like better than helping a reader like myself find a new author and some great books to read. Don't be bashful, please leave a comment, I love to hear from you! This blog is totally ME... I only post what I truly like. I don't go with the trends or with what's "hot". Sometimes I'm stuck in the West with some really awesome Cowboys and sometimes I'm immersed in Historical. 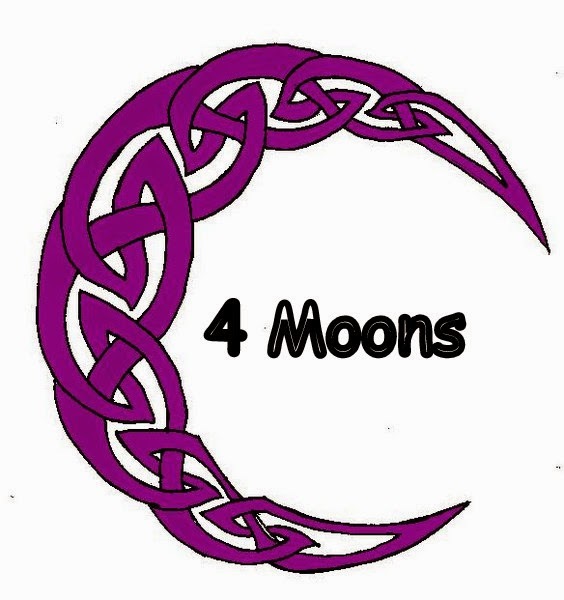 Once in a while I'll read some exciting paranormal... Book Obsessed Chicks Blog isn't flashy with dozens of posts a day and I don't sell anything. I like to keep it simple. 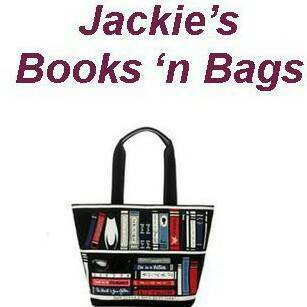 Jackie's Books 'n Bags: Toss it in your bag and go! 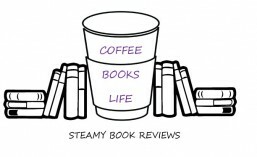 AT THIS TIME, I APOLOGIZE, BUT I AM NOT ABLE TO TAKE REVIEW REQUESTS, UNLESS THE BOOKS ARE IN MY PREFERRED GENRES. HISTORICAL ROMANCE, WESTERN ROMANCE, PARANORMAL. APPROVAL WILL GO ON A CASE BY CASE BASIS. THIS IS AN ADULT SITE WITH ADULT CONTENT. WE ARE A FAN BASED SITE FOR ENJOYMENT ONLY. BOOK OBSESSED CHICKS BLOG 5 YEARS OLD! We all had our horneys on!! !